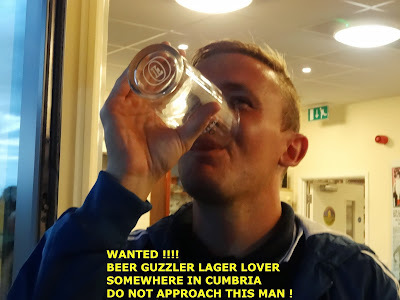 Last seen on the South Coast on Friday , next time he was seen was on Saturday in the Cumbria area. Have you seen him ? what is his name ? If you do see him please buy him a pint ! I believe he has links to the Worthing and Burnley areas!